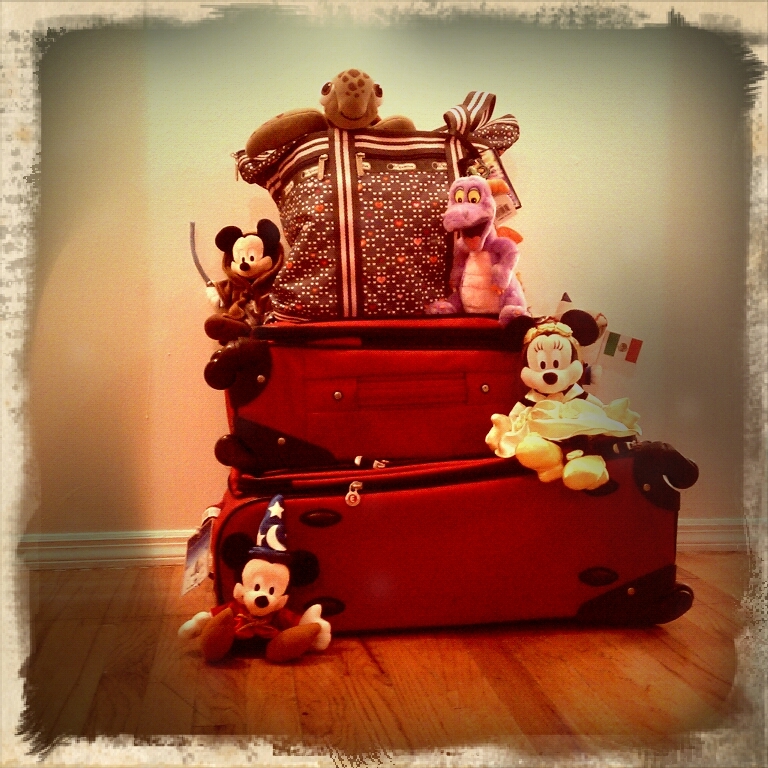 Picturing Disney: How do you combat the Disney Blues? I have had a real case of the Disney blues and until I found my husband joining me I did not let myself succumb to the realization that I am not even close enough to thoroughly plan most aspects of my trip yet. I am very grateful and was very lucky to get to go to Disneyland this year considering when my husband and I went last year we figured we wouldn't be back for a long while. But, in 2011 I was able to visit Disney World 3 times and it showed me that there is a part of me that is missing when I don't get my "fix". Disney World really brings out the best in me. I don't know if its is the carefree magical trips we always have or the message of adventure and happily ever after that is rampant in all things Disney. I know for a lot of people out there Disney World is just this American right of passage, this thing that they should do as parents or this thing that they want to do because they are kids... but for some of us it is different. I think the best part of having a Disney Photoblog is getting to meet so many people who "get it". Who don't think I am crazy and who would never ever think to ask why I keep going back. For that I want to thank you. I don't know how I would bare the next 8 and a half months without a trip to Disney without you! In any case, I have a couple more contests with some fabulous Etsy shops up my sleeve for the next few weeks as well as some new Park Style and Planning posts. Oh and I am working on some scrapbooking ideas pages for everyone wondering what to do with all those fabulous pictures you took in the parks! They are totally written in my head, I just need to get the time to commit to them when I am not so tired. What do you do to combat the post-trip (or long wait in between trips) blues? I would love some suggestions! Comment below or on the Facebook post for your chance to be featured in an article here on Picturing Disney! yes i feel the same way came back and want to plan my next trip already. I am so glad you understand! lol! I love listening to Disney music! My first order of business on my new phone this weekend was getting a Disney ringtone and I found the ride music from POTC!! !